Please fill in all fields marked with asterisks (*). 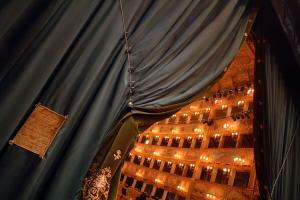 Venice Opera Tickets is your gateway to superb opera and world-class chamber concerts at Gran Teatro La Fenice, iconic spiritual home of Italian opera. No voyage across the romantic Venetian lagoon could ever be complete without experiencing Carnevale, a 'gondola serenade' or the chance to hear Vivaldi's finest music in a sumptuous baroque setting. Choose your dream and we will make it come true.